The MFT Design Team is sharing the love today! We are sharing some sweet Valentine's tags created with our amazing Tag Builder Blueprints Die-namics. 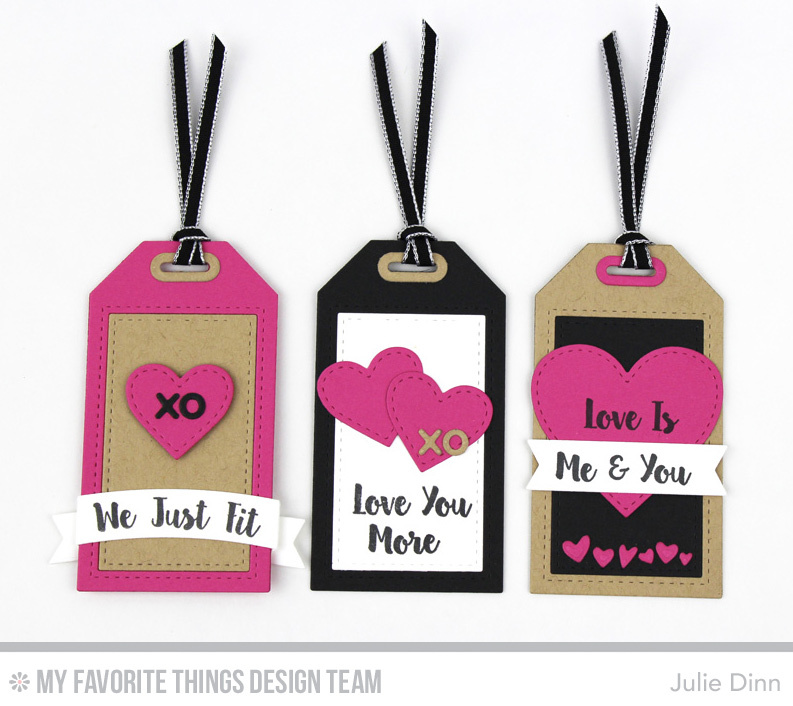 To create my tags I paired the Tag Builder Blueprints 5 Die-namics, the Stitched Heart STAX Die-namics, and the Love You More stamp set. 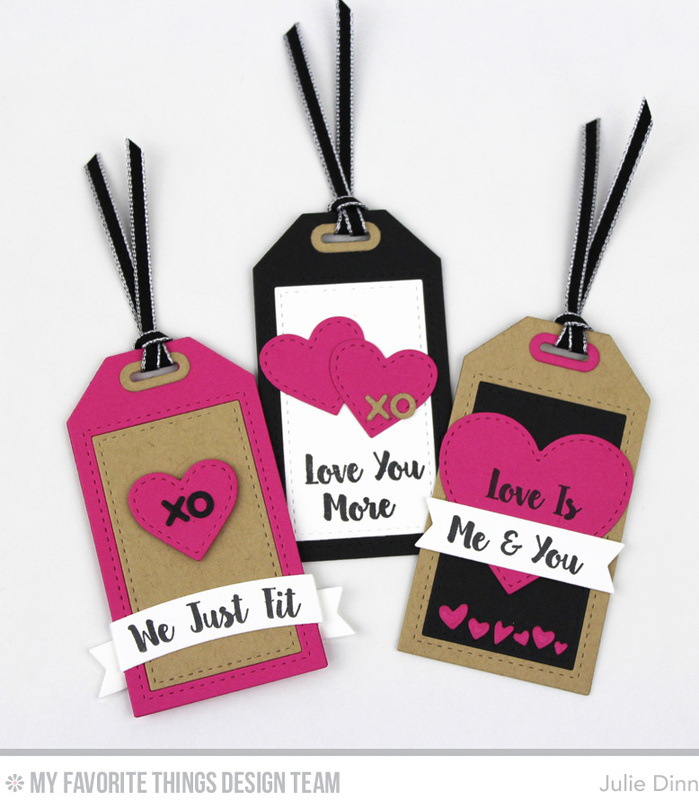 I kept the tags fairly simple using the same four colors of card stock on all of them, Black Licorice, Kraft, Ripe Raspberry, and Smooth White. I finished off the tags with a bit of thin black ribbon. 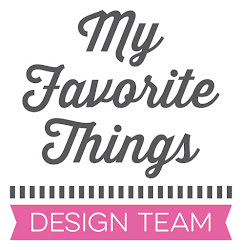 Be sure to check out the MFT Blog to see all the gorgeous tags the design team has to share with you!